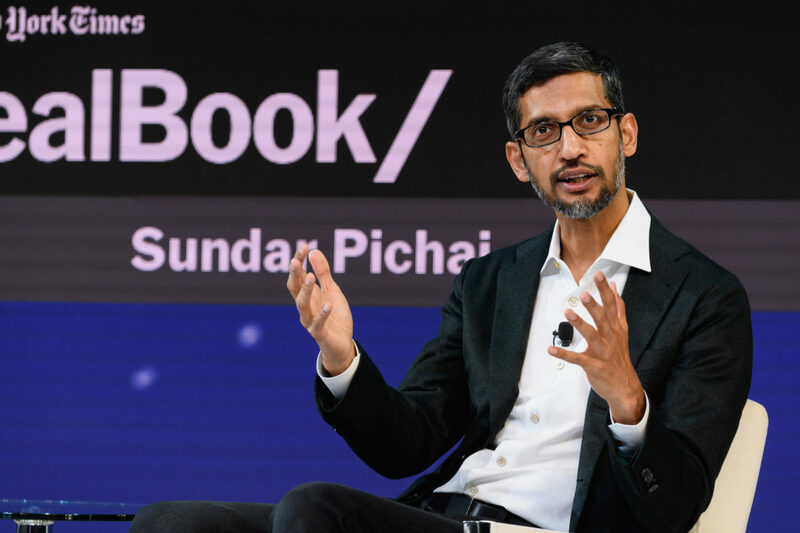 “Let’s make sure that we reverse things in four years,” one engineer wrote in a thread that included a Google vice president. Election interference is a Federal Felony. Google, Facebook, Youtube, et al are all practicing and controlling the online narrative against anything that resembles decency. “I mean the true interference in the last election was that — if you look at all, virtually all of those companies are super liberal companies in favor of Hillary Clinton,” he added.